The fastest man alive is bringing a taste of Jamaica to London’s hipster hotspot. 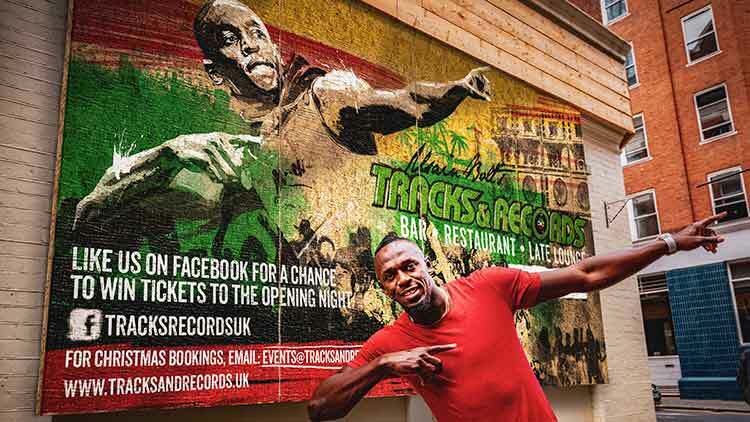 Usain Bolt, the eight-time Olympic gold medallist, launched his new London-based restaurant Tracks & records in Shoreditch in October. 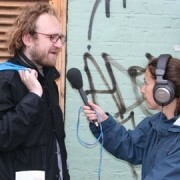 The site is the first out of 15 planned restaurants in the UK. 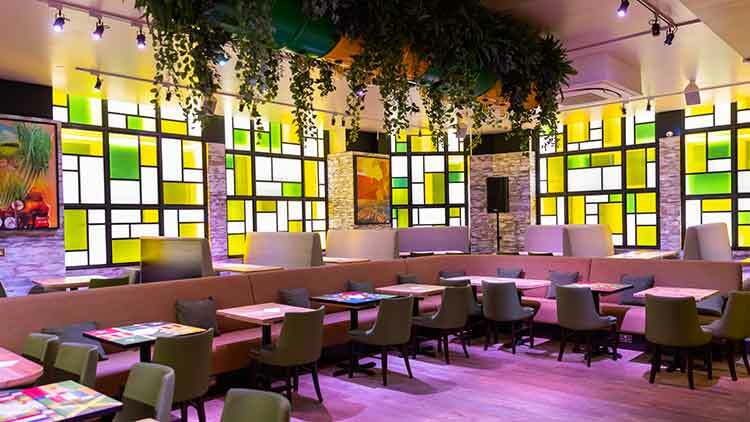 The menu includes classic Jamaican dishes including jerk pork – which the restaurant’s website mentions is “one of Bolt’s faves!” – and saltfish, as well as other international dishes including lasagne and pizza. For dessert, customers can choose a Jamaican ice cream sundae with rum & raisin ice cream and coconut cookies with chocolate sauce. The unique space brings the Caribbean to East London, with a mix of Usain’s sports memorabilia and a soundtrack of dub and reggae records from DJs on the UK music circuit. 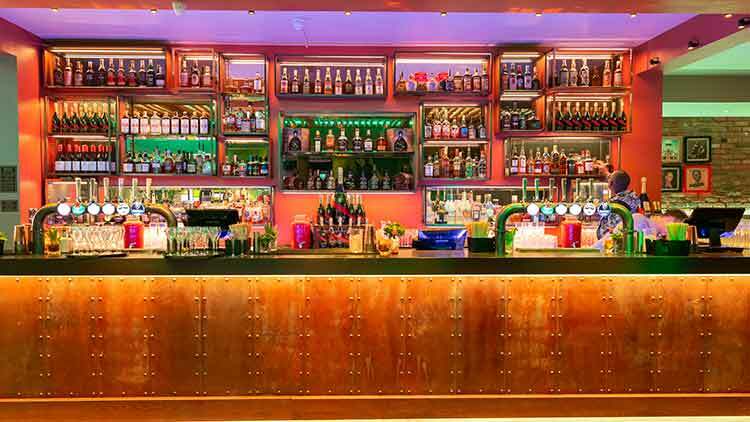 There is also a rum bar, featuring a collection of over 150 rums from around the world, including 100 from Jamaica. 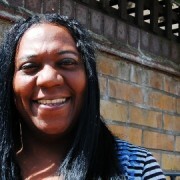 Tracks & Records started operations in Kingston, Jamaica in April 2011. It was the first restaurant of its type on the island. Last year, the Jamaica-based franchise Franjam, of which Bolt is a partner, announced it had signed a major contract with the UK based Casual Dining Restaurants Group (CDRG) to open 15 Tracks & Records branches over the next five years, making it the first Jamaican-owned restaurant franchise to open on an international scale.